As a first level of defense against dental problems, the American Dental Association (ADA)recommends that you visit a dentist for a checkup a minimum of two times each year. Such checkups usually provide routine or deep cleanings to eliminate plaque buildup and prevent tooth decay. Appropriate x-rays may be needed to assist with a proper diagnosis. 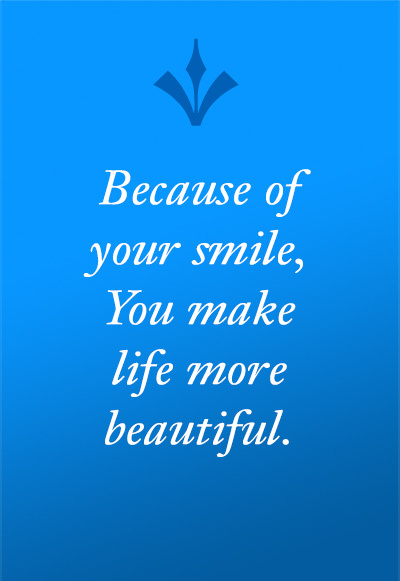 We believe in the importance of regular preventive dental care. As a service to our patients, a customized preventive care plan suited to each individual’s needs will be recommended. 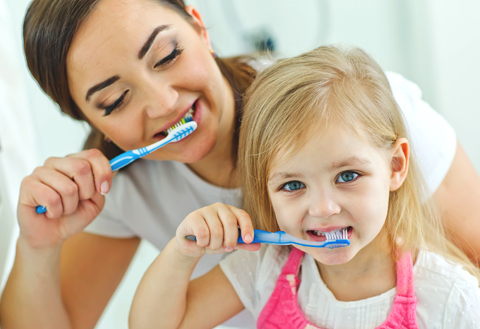 Compliance with these recommendations is crucial to optimum dental health. Contact our office for more information or to make an appointment.